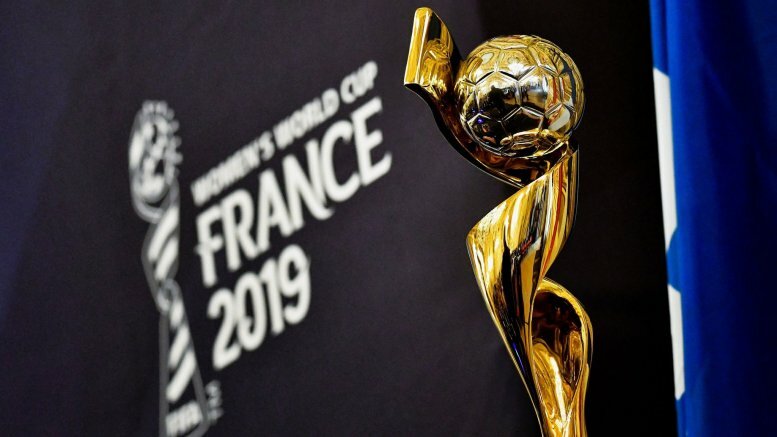 With the rising of women’s football nowadays, and with the World Cup occurring very soon in France, many countries are seeing how the women’s game can be beneficial for the future. The appointment this summer in France only had five nominations, while for the previous two only had two. Finally, France won it. But now, in the world of sport, there is one thing that is very clear: women’s football is going strong, and there’s no doubt of it. Recently, a world record of attendance was beaten in the confrontation between the Atlético de Madrid women team and FC Barcelona, which brought together more than 60,000 spectators at the Wanda Metropolitan Stadium. 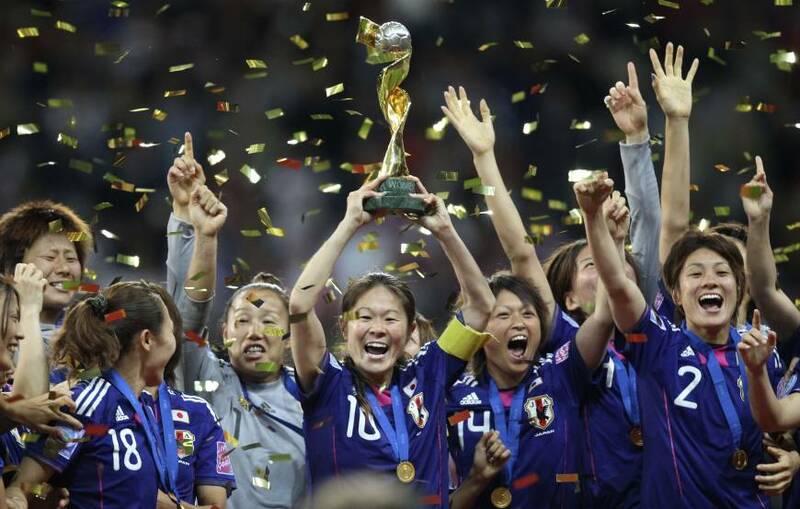 Now, the news is about the Women’s World Cup to be held in 2023. The last World Cup, held in Canada in 2015, achieved an economic impact of more than 300 million euros, with an initial expenditure of 142 million, in addition to recording unprecedented global audiences and filling stadiums with more than one million people. These figures do nothing but generate greater attractiveness for investment. In fact, up to nine candidates have already been received to host the event in 2023. 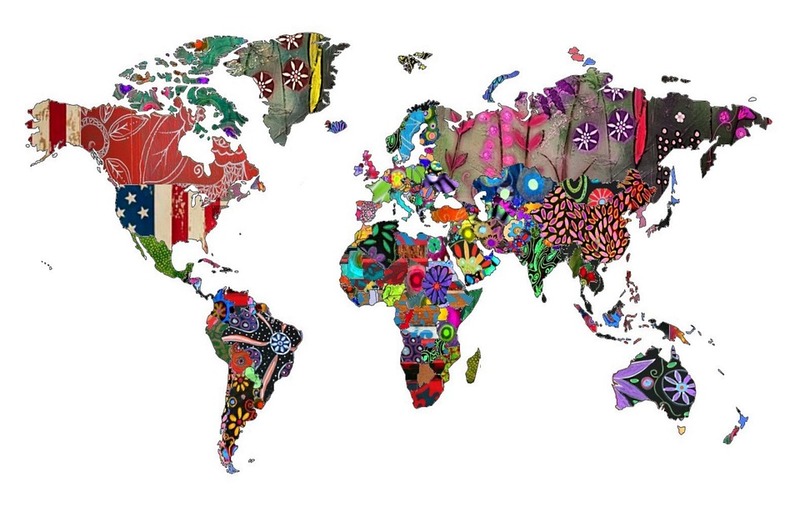 To date, the nine candidatures have been presented by Argentina, Japan, New Zealand, South Africa, Brazil, Bolivia, Colombia, Australia, and a mix between the two Koreas. It is the first World Cup that generates so much interest. Clearly, this is the largest list of associations that have submitted formal expressions of interest to FIFA in order to organize the Women’s World Cup. The truth is that women’s football has grown in the last decade due to the interest that FIFA, federations, and brands have more revenue to sponsor and sell all commercial rights. Probably, that’s what made all these countries be finally interested in the women’s game. 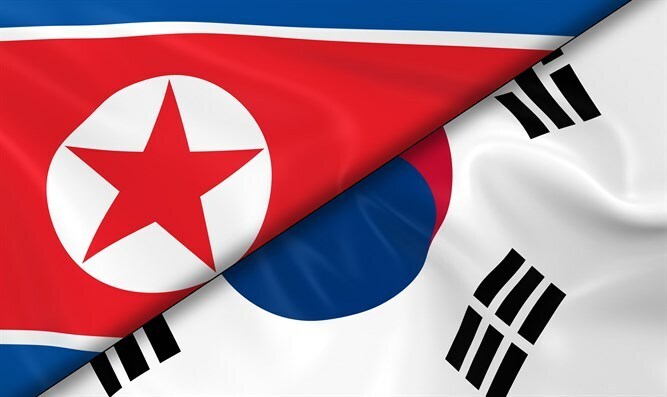 Going back to that list of candidates, the mix between North and South Korea stands out, due to the deteriorated relationship that both countries have had for decades. However, it seems that sports unite them. An example of this was the previous Winter Games in Pyeongchang, where both countries competed with joint teams under a common flag. This shows the importance and repercussion that women’s football is having in the actuality of the world of football as well as the real one. There’s a high chance that many more countries apply for the honor of hosting the upcoming World Cup, but it’ll be something that we won’t know for a long time. But, it’s clear that the men’s and women’s World Cups will be equated both in the audience and in the collection of sponsorships. So, now is all on the upcoming World Cup in France, which will be for sure an enjoyment to see.